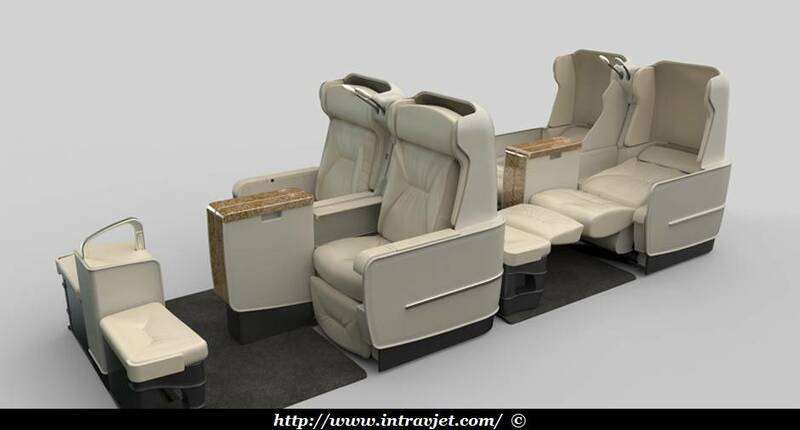 Intrav Private Jet (USA) will launch "7 Wonders" global package, in 2015, including Rwanda. Contrary to its "neighbouring" countries (Kenya, Tanzania and Uganda), Rwanda made the choice of not to be a destination of mass. The country attracts tourists interested by the Eco Tourism or tourists having a high purshasing power. 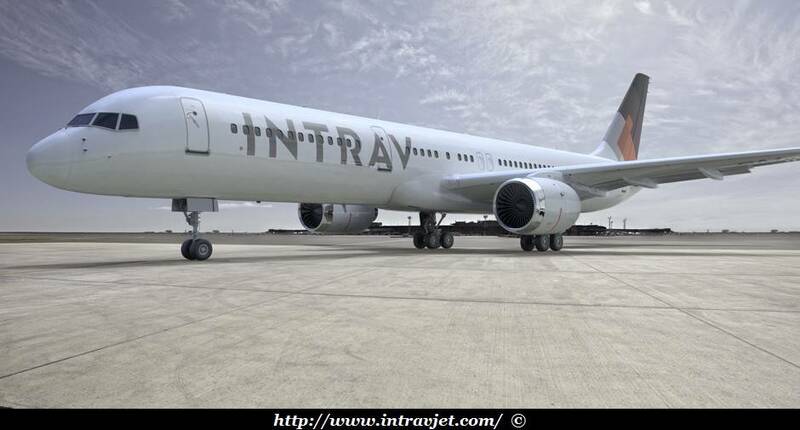 Intrav Privat Jet will be the second company of this kind to provide a such package in Rwanda, after TCS Starquest. Private jet operator Intrav is targeting adventurous affluent travelers with new global travel itineraries that can be customized to create a unique experience. The Seven Wonders global package focuses on archaeological, architecture and wildlife wonders of the world and visits Lima, Peru; Cuzco and Machu Picchu, Peru; Easter Island, Chile; North or South Island, New Zealand; Bali, Indonesia; Sri Lanka; Kigali and Volcanoes National Park, Rwanda; Fez, Morocco and Ft. Lauderdale, FL. ENJOY THE LUXURY AND COMFORT of custom, Italian-designed seats with in-seat massage, adjustable lumbar support and four-way adjustable headrests. Over six-and-a-half feet (200 cm) of personal space means you can stretch out comfortably. Wi-Fi® connectivity, PC power outlets and USB ports are located throughout the cabin. Days 18–20: Rwanda is a land of rolling hills, volcanoes and endless forests. It’s also home to the world’s largest habitat of mountain gorillas. Stay at Virunga Lodge, Sabyinyo Silverback Lodge or Nyungwe Forest Lodge. Itinerary and price is subject to change. Pricing includes all private jet flights, personal flight crew and staff, luxury accommodations, first-class dining and services and experiences on the ground. Preferred seating is offered to those who book early. Upon receipt of deposit*, guests receive a complimentary iPad®, the perfect travel companion to plan your trip. *All payments are deposited in secure escrow accounts.